The company was established in 1992 under the name Kombiverkehr-CS as a wholly-owned subsidiary of the German combined transport operator Kombiverkehr. Since 1996 BOHEMIAKOMBI has been a member of the International Union for Road-Rail Combined Transport (UIRR – Union Internationale des sociétés de transport combiné Rail-Route). At the same time it was re-named BOHEMIAKOMBI spol. s r.o. 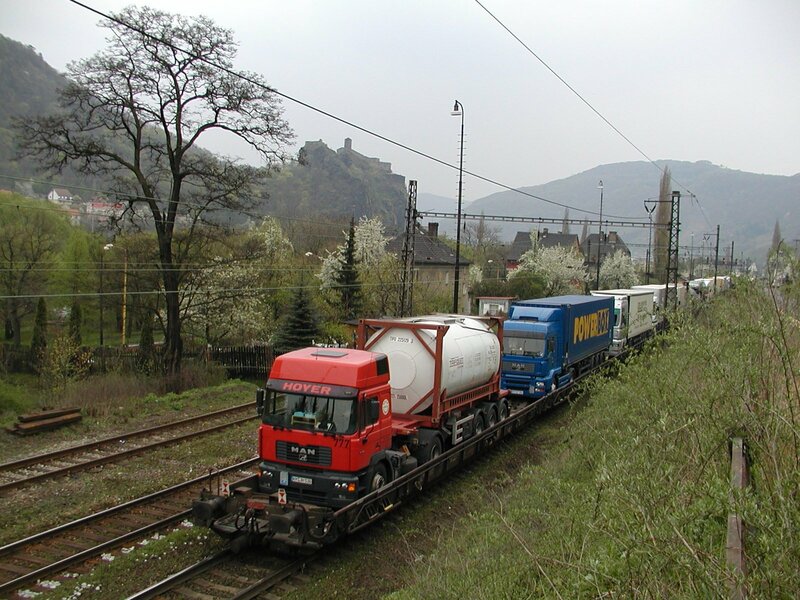 Today, BOHEMIAKOMBI is the largest operator of continental combined transport in the Czech Republic. 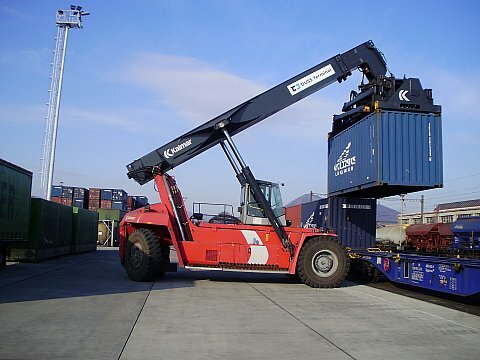 We offer an alternative to the traditional direct road transport and it is being used by more and more of our clients. Check out the current options for our combined transport and you too can start working with us.